Fifty years ago, Bob Dylan was at the centre of a storm, with arguments raging on both sides of the Atlantic about whether his decision to play electric sets meant he had sold out his folk roots. Frustrated by what he was hearing, one man decided to vent his fury at Dylan’s concert at The Free Trade Hall in Manchester on 17 May 1966 as the sound ebbed before Dylan’s final song of the set with a heckle that has become one of the most famous in musical history. He shouted a single word – “Judas”. 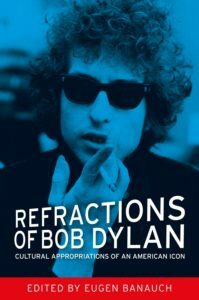 Dylan shouted back “I don’t believe you… you’re a liar” in response before tearing the place apart with a fiercely electric Like a rolling stone. 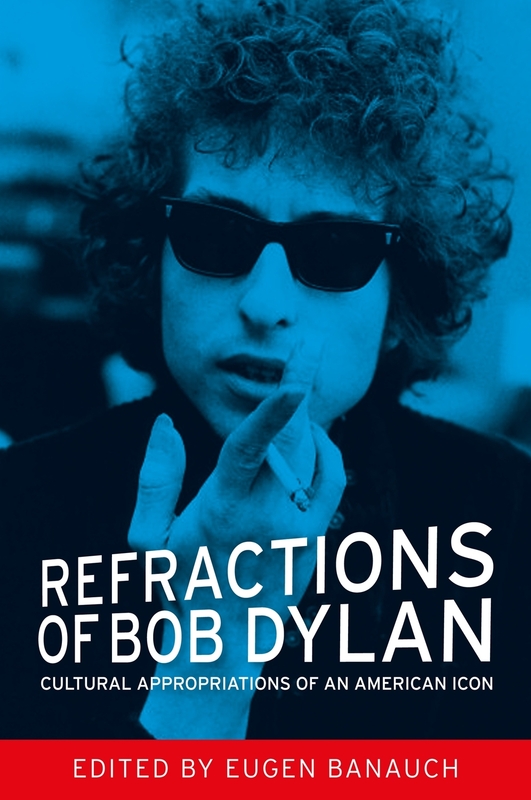 *Enter DYLAN75 in the promotion code box at the checkout. Expires 25th May 2016. Offer valid in the UK and Europe.